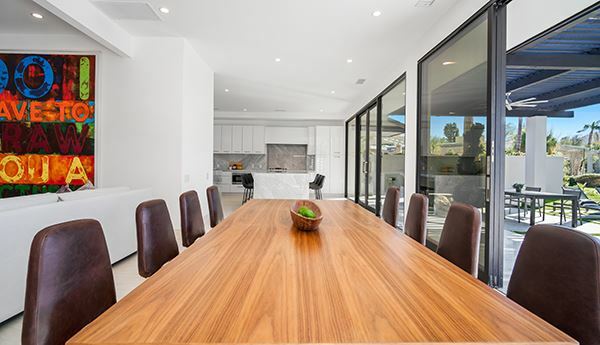 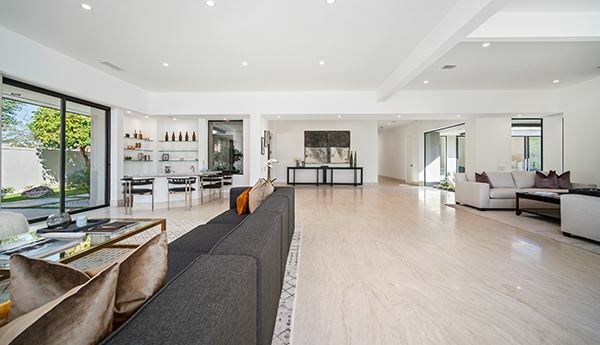 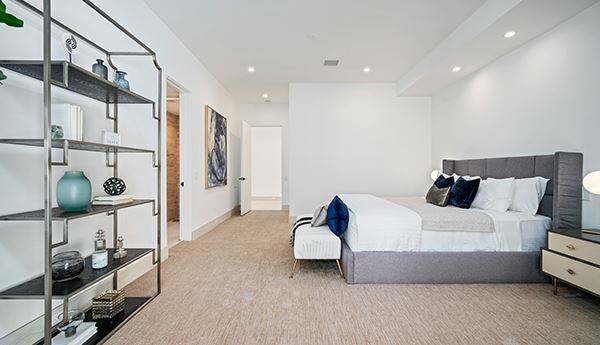 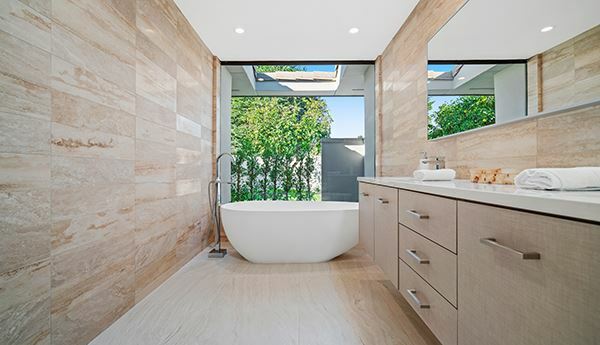 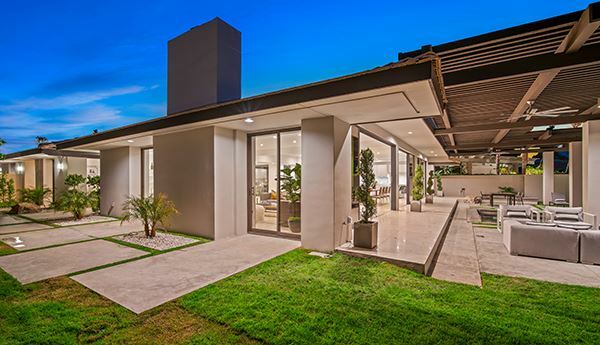 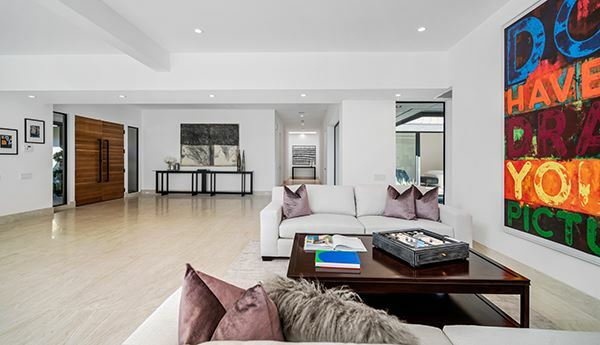 Enter this beautiful completely remodeled modern home boasting some of the best south facing views in at the Club at Morningside. 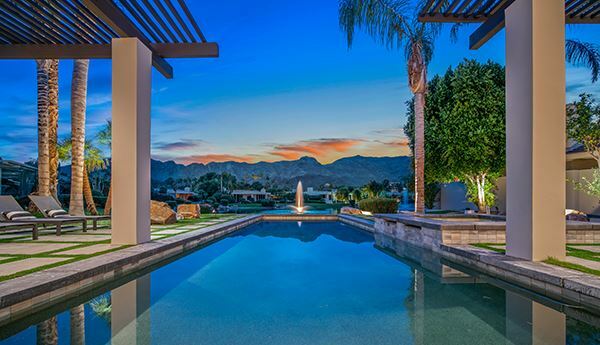 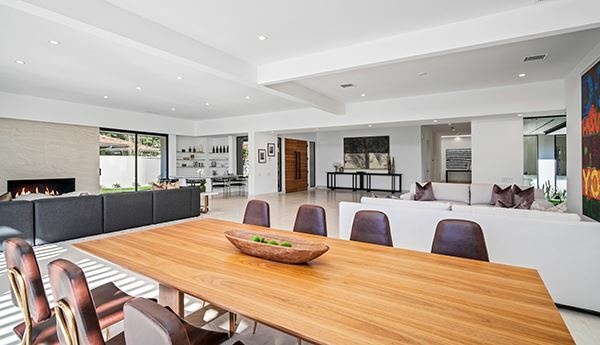 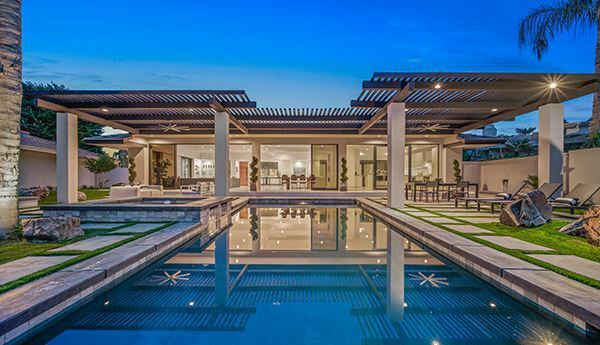 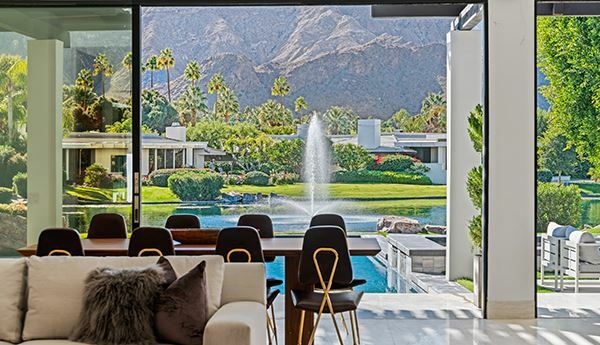 This modern beauty has taken on another look, re-engineered to an open floor plan and to accommodate a wall of glass overlooking the pool leading into the lake with a backdrop Mountain Views. 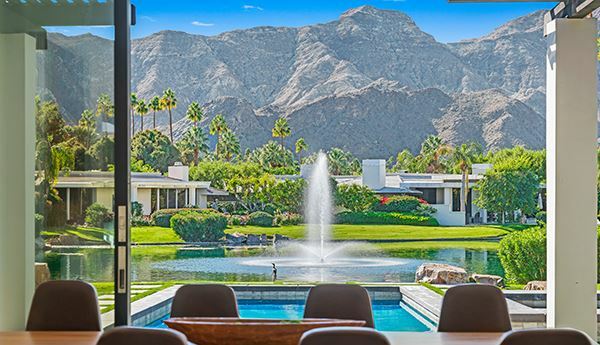 Upon entering, you’re greeted with a picture window of a perfect setting with water and a captivating garden. 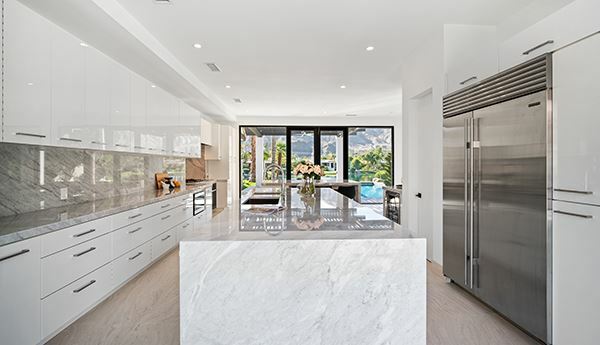 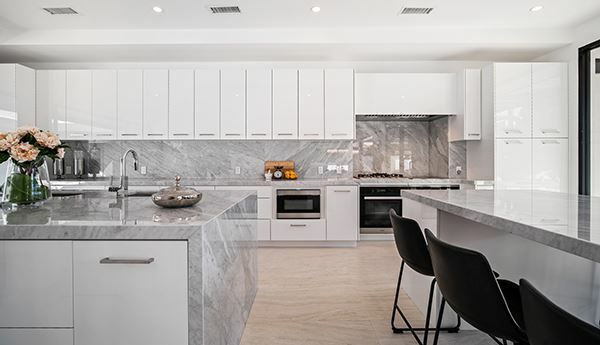 A stunning kitchen with Carrara Marble throughout, chef’s appliance package, walk-in pantry and surrounded by views and water. 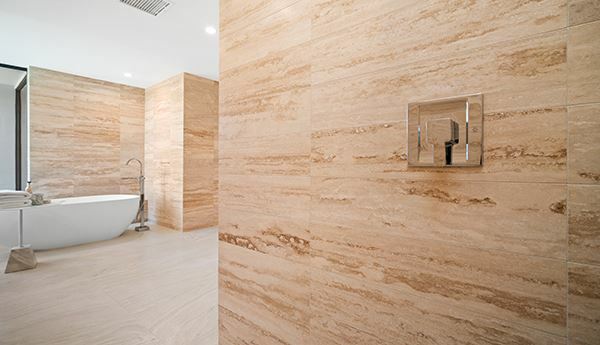 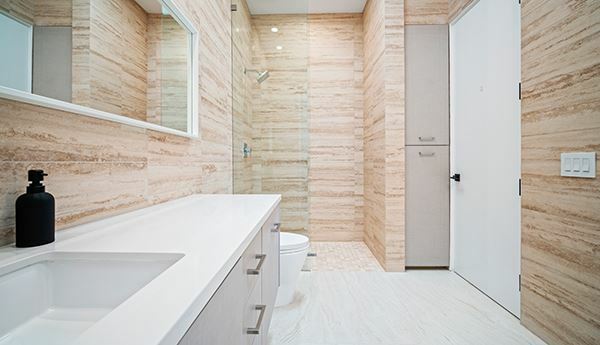 A master retreat includes dual bathrooms and closets. 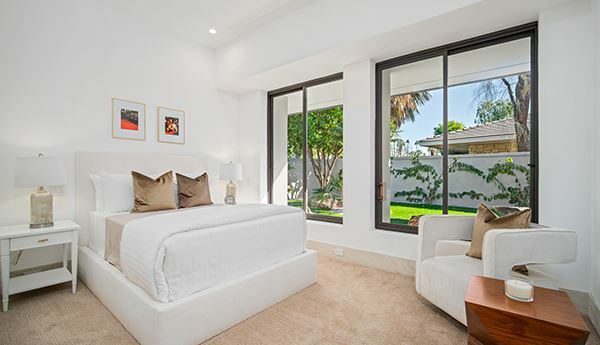 Two oversized guest room ensuite with exquisite bathrooms. 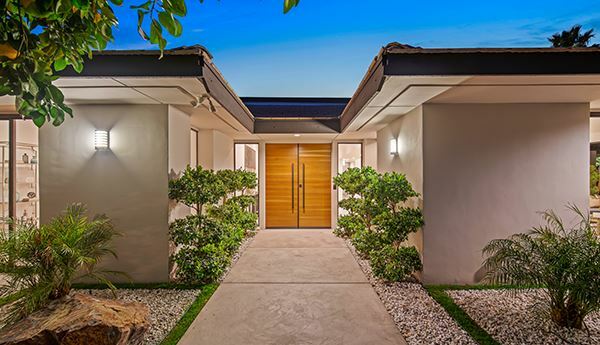 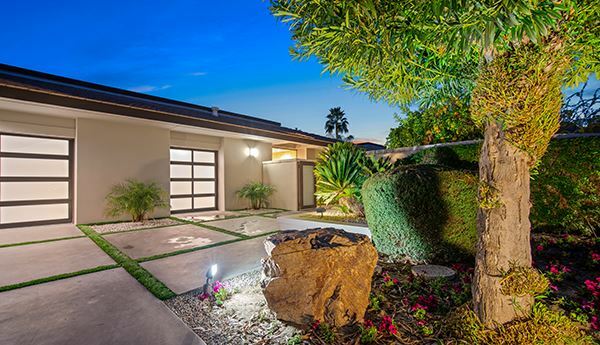 The entire exterior of the home now smooth stucco, new driveway with turf inlay and opaque modern garage doors has given the home a striking street appeal.